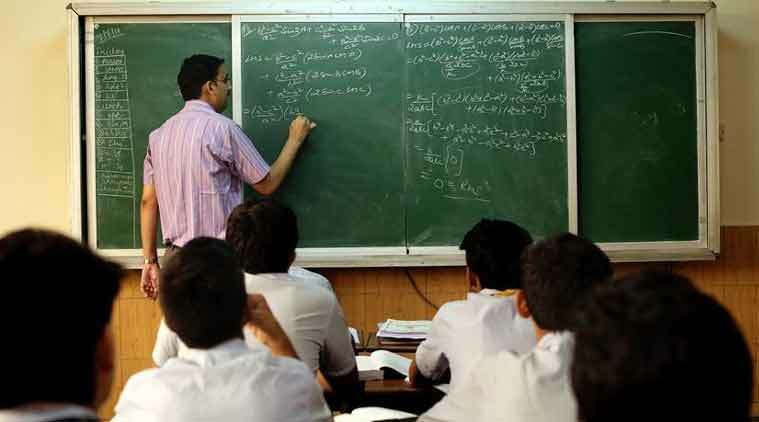 The Patna High Court order that contractual and regular teachers were entitled to equal salaries may be challenged. A top official on Thursday said that the Bihar government is planning to challenge the order by filing an appeal at the Supreme Court. “We are examining the High Court order and planning to take legal recourse. Though we have not arrived at a decision yet, an appeal against the High Court order is under consideration,” RK Mahajan, education principal secretary said. He added that the state has opposed to the demand which would allow contractual teachers regular pay “even before the High Court” and said that this is important due to the dwindling numbers of regular teachers. “Our contention was that the regular scale was a dying cadre. Moreover, contract teachers were appointed under certain terms and conditions which would be nullified if they were entitled to regular pay scale,” he said. He further commented that the salaries of contractual teachers have witnessed a substantial hike over the past few years. “The judgment did not seem to take our submissions into account. We are therefore thinking in terms of seeking the legal remedy that is available,” he said. The order of equal pay to contractual teachers was passed by the Patna High Court on October 31 this year. It held that the principle of “equal pay for equal work” applied in this case.